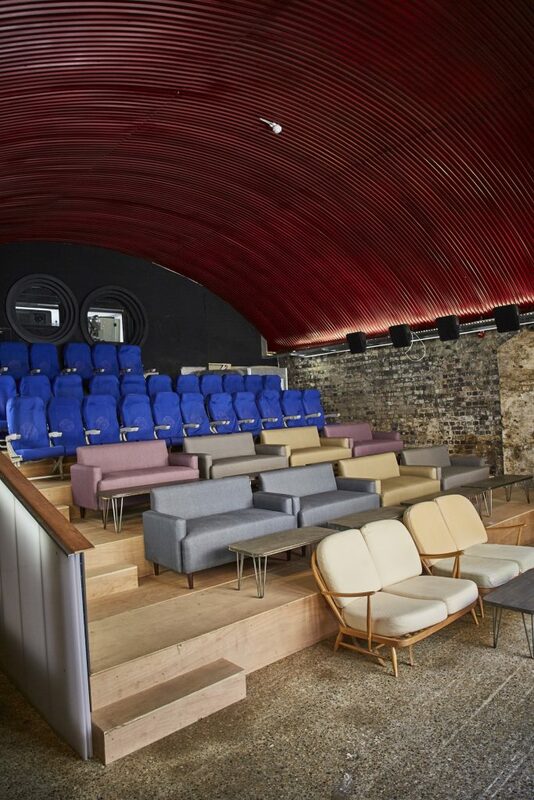 Hackney’s favourite collaborative space The Institute of Light has just launched EUROPA, its intimate railway arch cinema. 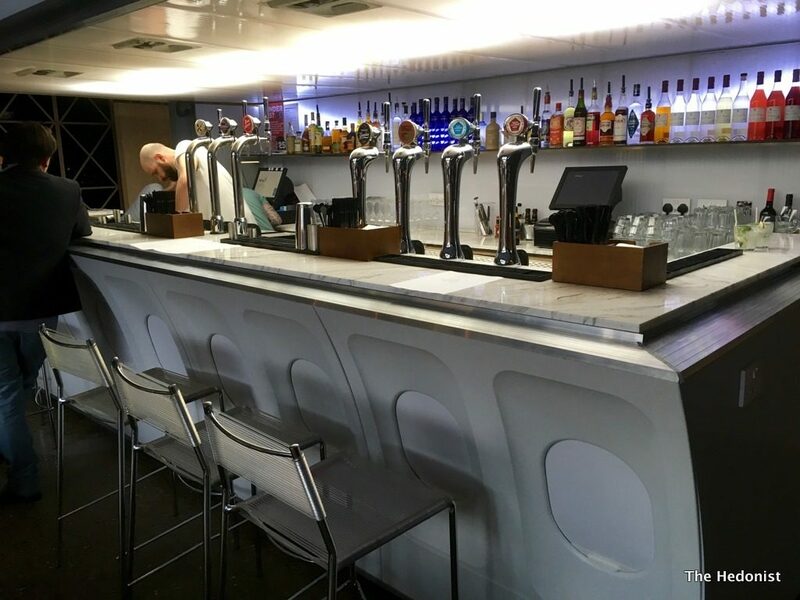 Kitted out with sofas and reclining aircraft seats ticket prices vary from £6 to £30 with the option of having a 3 course meal at their rotating pop-up restaurant. With a new programme curated by Secret Cinema’s Harry Ross celebrating the transformative nature of European film it seemed like the perfect time to check it out. The programme includes classics such as Spirit of the Beehive, Pan’s Labyrinth, Solaris and The Man who Fell to Earth, more recent releases including High-Rise, and new films such as Almodovar’s mother/daughter film Julieta, which I got to see. The cinema is fairly intimate but has a big screen and I couldn’t have been happier sitting on a sofa nibbling on three plates of starters from the modern European menu and drinking a glass of Luminoso (£7) a delicious Portuguese orange wine. The film was a more restrained Almodovar than in the past-a meditation on guilt and loss with, as always, some great frocks and interiors. 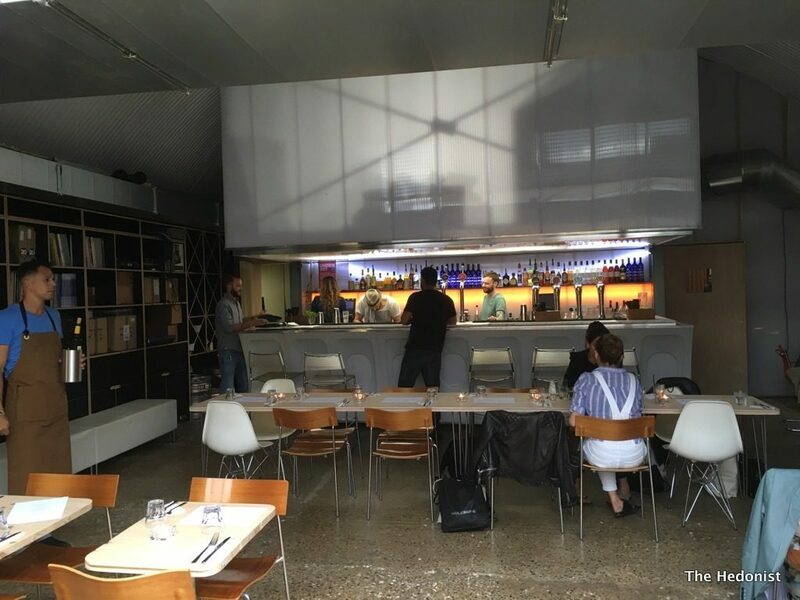 I’ve eaten before at the Institute of Light and was surprised at the quality of the food which has been sustained with their new modern European pop-up. Roman style deep-fried ‘Jewish’ artichokes were crisp and full of flavour and accompanied by a soft pillow of fresh creamy Burrata (£9.20). A rustic Socca (chickpea pancake from Liguria) was studded with courgette and rosemary (£4) and a well-laden cheese board with homemade membrillo was delicious. 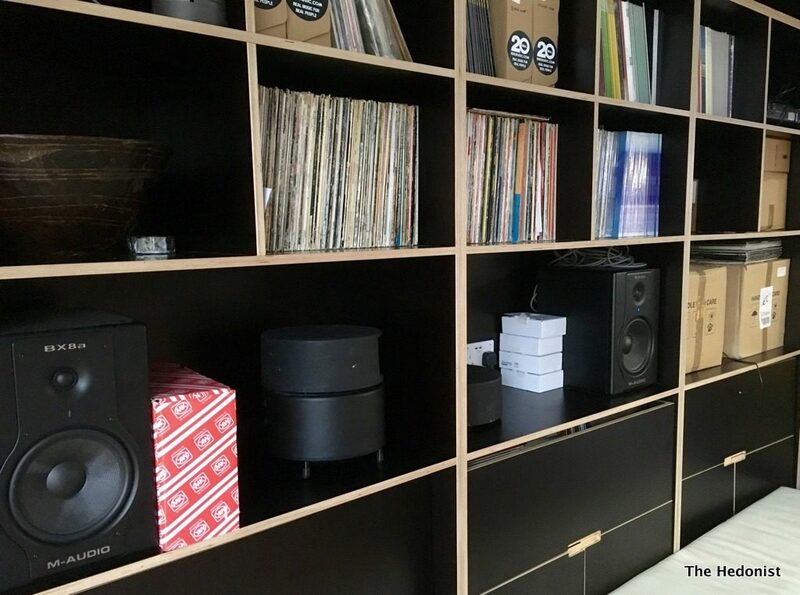 The IOL also houses a vinyl store, curated by highly respected independent record label BBE [Barely Breaking Even] and a bookshop courtesy of Pages of Hackney so there is no excuse not to get your culture thing going. So put down your laptop, get off your sofa and go and support The Institute of Light. It’s showing great movies in a cool space with a food and wine offer that is both interesting and well -executed. What’s not to like? 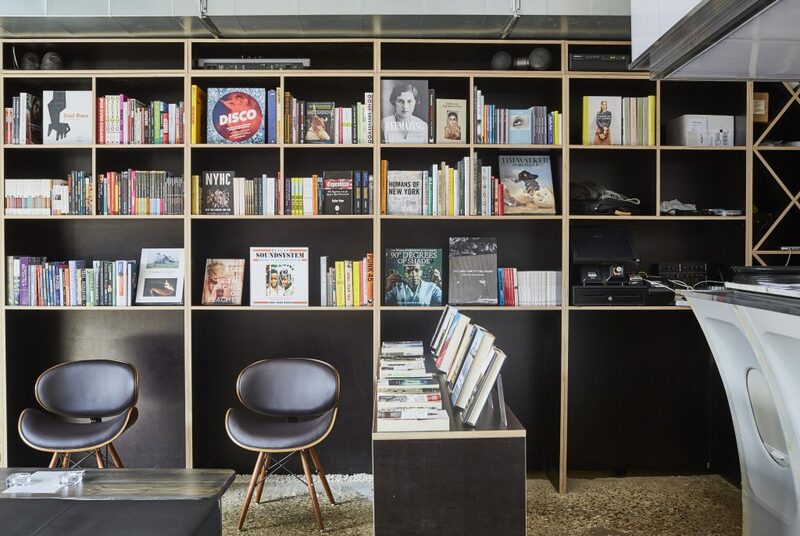 The Institute of Light, the brainchild of architect Jo Hagan and photographer Mark Bayley, is a new cultural hub situated in Hackney’s London Fields under the railway arches in Helmsley Place. 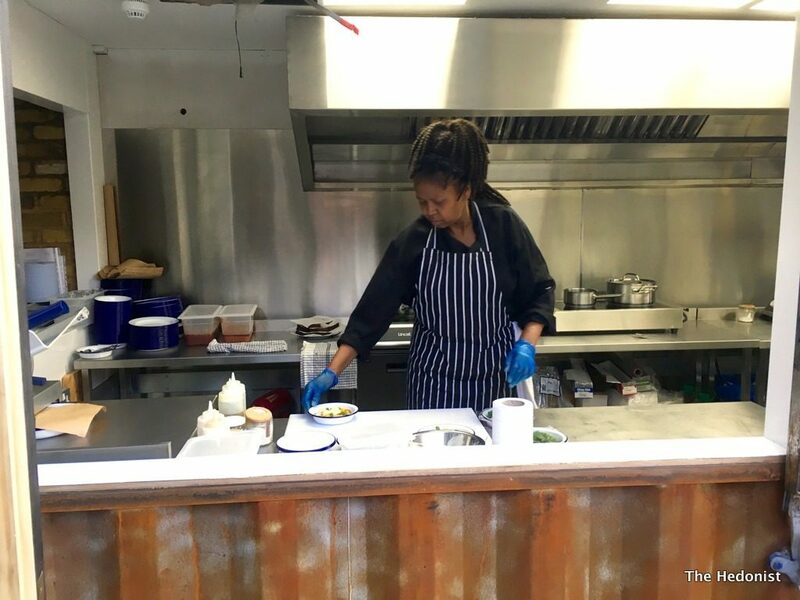 I love this area-I first discovered it last year at the launch of Thai pop-up Som-Saa a couple of arches down from the IOL and there is a real buzz and independent edge about this new district that differentiates it from much of the East End. 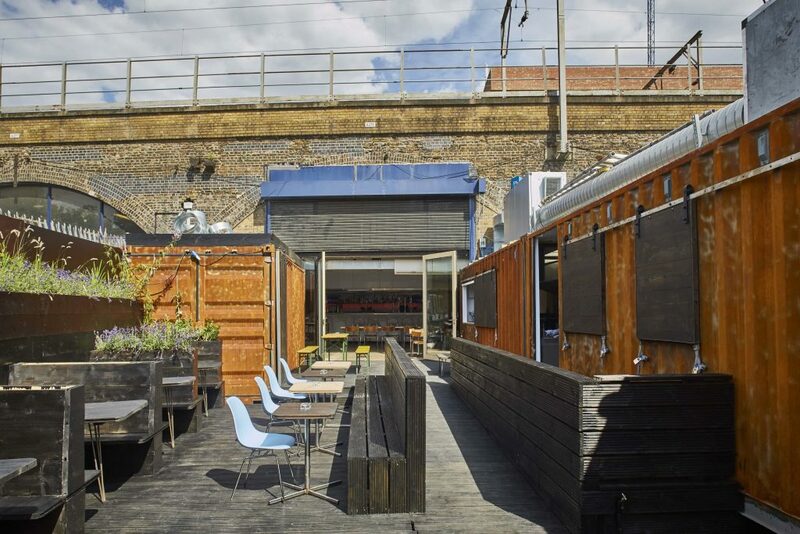 The site combines a large space under the arches that holds an art-house repertory cinema, a vinyl record store curated by independent record label BBE [Barely Breaking Even], restaurant and bar, a coffee shop and bookshop run by Pages of Hackney. It opens up onto a courtyard that is perfect for summer night revels and to celebrate this summer’s Rio Olympics IOL have partnered with Brazilian event organisers MargoCamilo to launch ‘Rio Boteco’- a Brazilian pop-up take on the“corner shop pub” featuring a pimped up menu of ‘traditional tapas and street food, complimented by a fusion of traditional Brazilian comfort dishes.’ I’ve been invited to have a look around and sample the food and drink offer which frames Brazilian ingredients such as cassava, dende oil, salt cod, coconut and seafood, in a more contemporary way than is traditional. 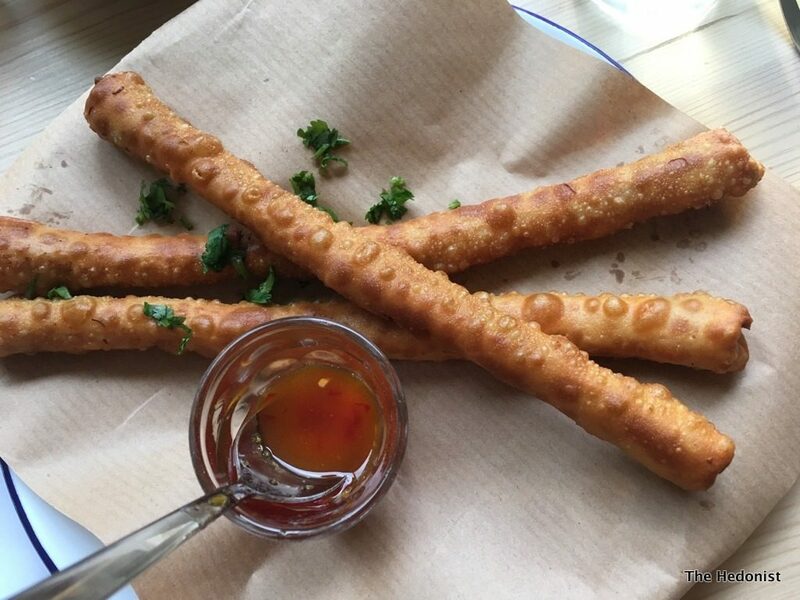 If you don’t feel like a whole meal you can sit at the bar or outside in the sun snacking on ‘Bolinhos de bacalhau’ (salted cod fish fishcakes), pasteis (crispy savoury pastries) and cassava chips with a Brazilian Cachaça cocktail or a classic Caipirinha. The IOL bar also stocks local artisan distillers/brewers with draft ales from Five Point brewery, gin and vodka from East London Liquor Company, a selection of craft bottled beers from local London breweries and a twist – prosecco on tap! After a delicious Caipirinha we tried the Pastel de Siri- a crab and lime deep-fried pie with an aromatic pepper sauce (£7). 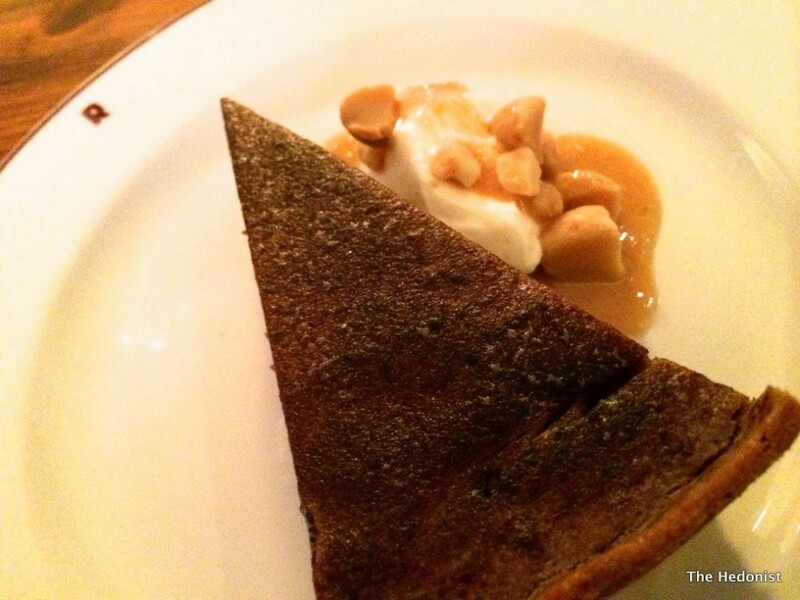 The pastry was unexpectedly crisp and dry with the crabmeat still retaining its flavour and freshness. 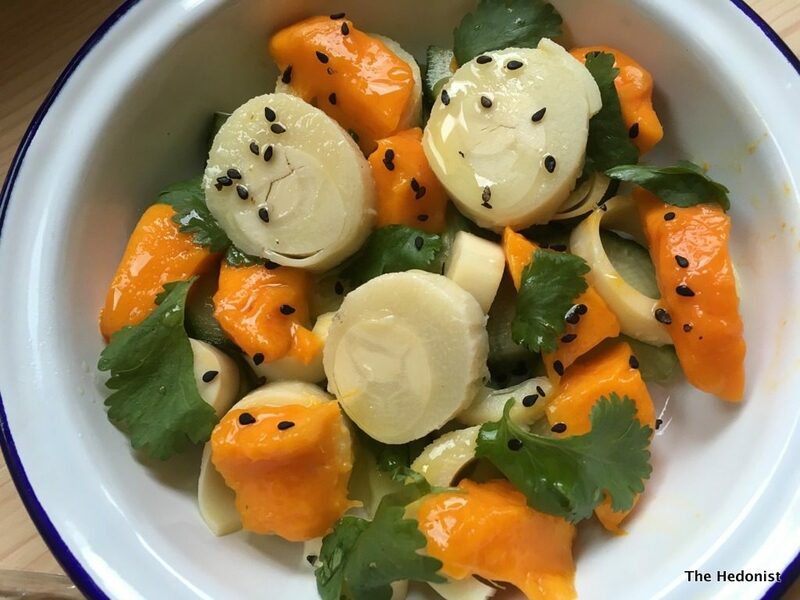 The cucumber, mango, Palm heart and black sesame (£6) salad was totally new to me with the Palm heart and mango combination in particular being something of a taste revelation! 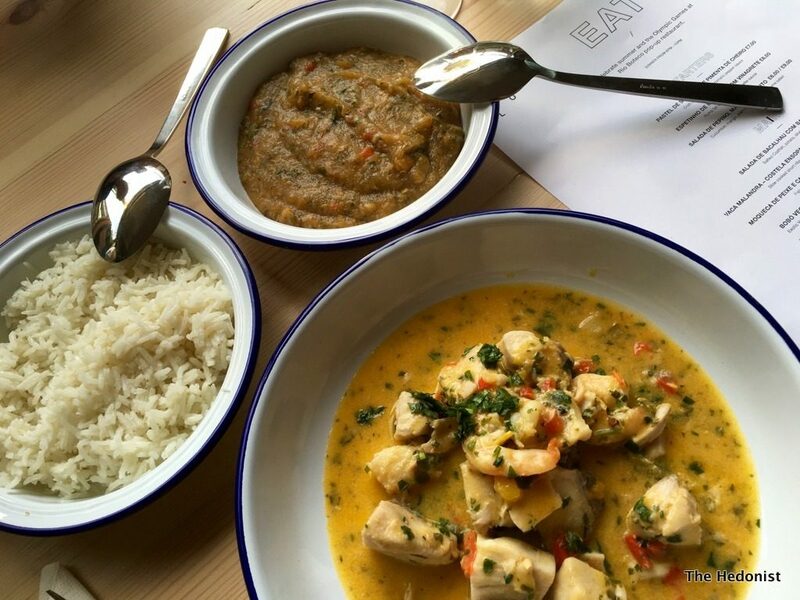 Moqueca de peixe e camarão – a fresh seafood stew with coconut and palm oil curry, coconut rice and cassava mash (£12.50) was an expression of classic Brazilian flavours and textures but delivered in a much more refined manner than I have experienced before. 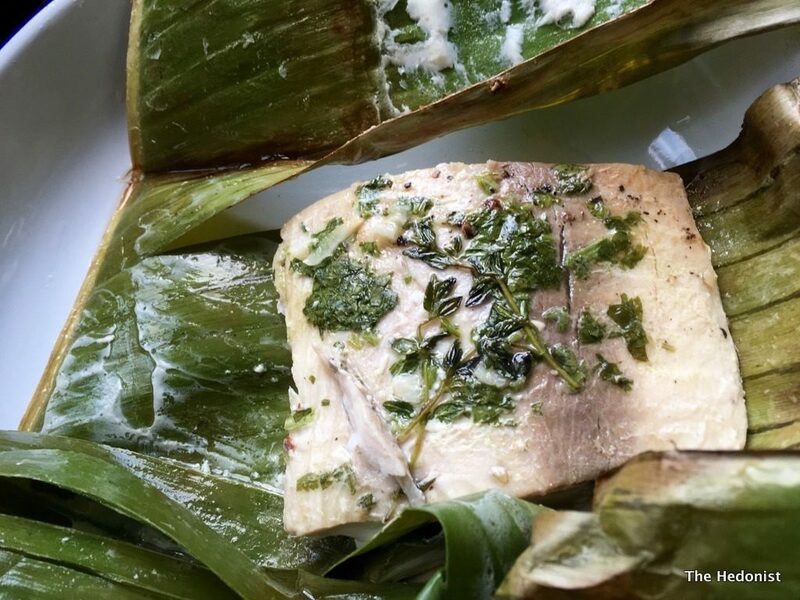 The Mahi-mahi fillet, cooked in a banana leaf and served with a cassava mash (£10) was wonderfully moist and flavoured with a hint of thyme. 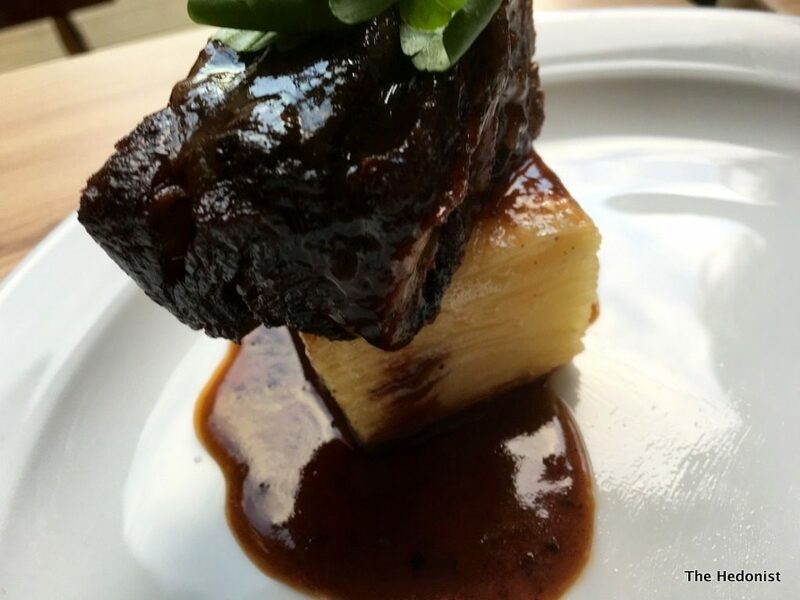 Vaca Malandra Slow were cooked short ribs on the bone coming with cassava gratin and watercress (£16.50). The ribs were tender, rich and sweet and absolutely delicious. 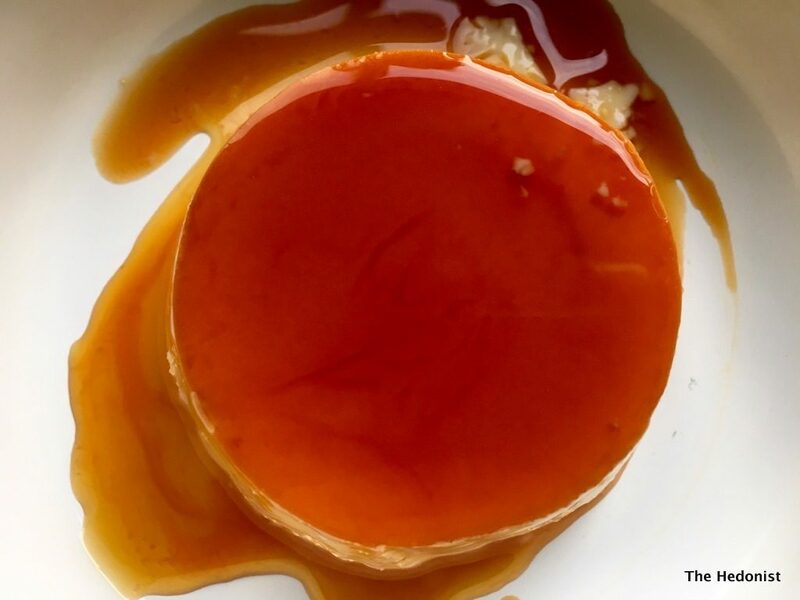 Homemade Brazilian crème caramel (£3.50) was a classic Iberian flan with a great caramel sauce and caramelised banana was similarly good with a creamy home-made cinnamon ice-cream (£4.50). 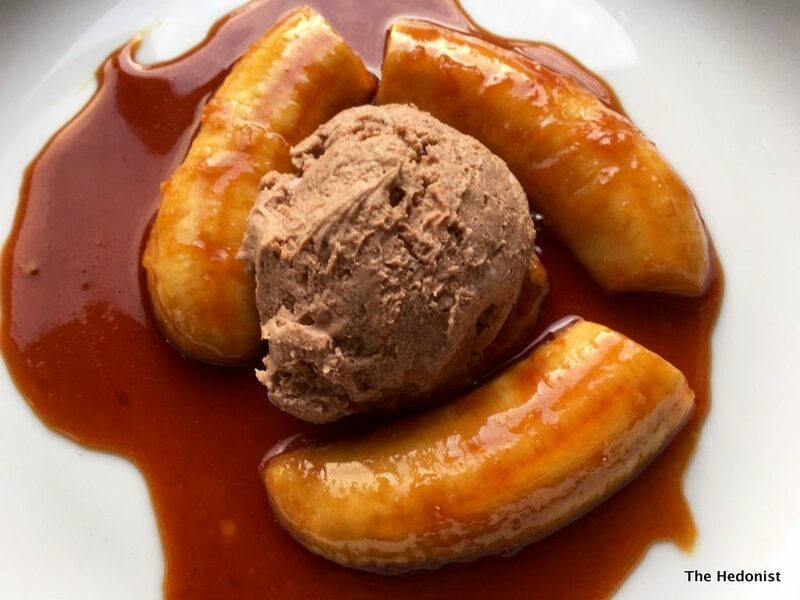 I was surprised at the quality of the food at Rio Boteco and with pricing that is very reasonable and groovy Brazilian sounds playing it’s a must-go for this summer. Rio Boteco will be open Wednesday to Sunday weekly from Wednesday 8th June until Sun 28 August. Cinedining tickets are £9, regular seats £6. The IOL’s cinema will showcase a challenging cultural programme of Brazilian films, curated by Secret Cinema alumnus Harry Ross, and will run in four distinctive strands: Cinedining, where guests can enjoy the restaurant menu in front of the big screen; Light Night, an exploration of Image and Structure in Film with both classic and lesser-known titles selected for their dynamic visual impact; Light Now, a weekly screening where a film relevant to current events is exhibited without disclosing the title before the opening titles; and Members’ Choice, where two films a week are chosen and voted for by the IOL members. 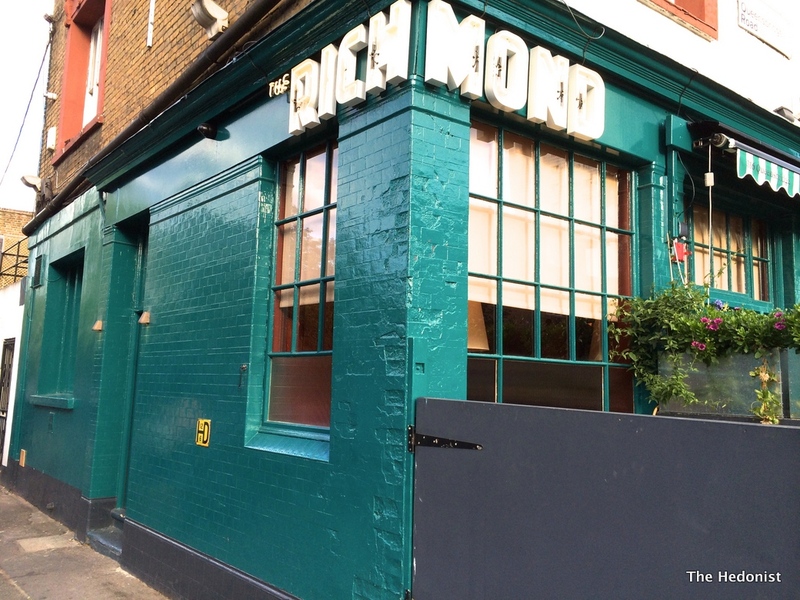 The Richmond is a new gastropub just down the road from trendy Dalston Junction that has recently been launched by the stylist Mags Crow and chef Brett Redman. 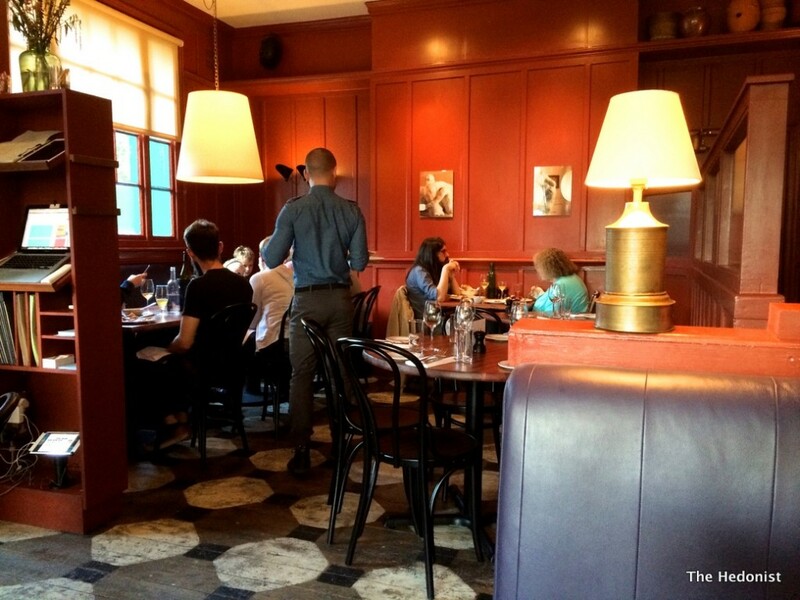 The interior is uncluttered with Tuscan tones softening the utilitarian pub interior. Fiona from London Unattached and I had been invited to review The Richmond and to ensure thoroughness we headed to the bar for cocktails. Run by ex-Hix Soho head bartender Lewis Coburn I went for a Richmond Fizz (£9) -Beefeater, fresh lime, Pedrino (tonic with PX sherry), egg white, Angostura Bitters- which was long and cool, perfect for summer, with the astringency of the lime set off by the subtle sweetness of the Pedrino (a new product that I hadn’t seen before which is great on its own or as a mixer). 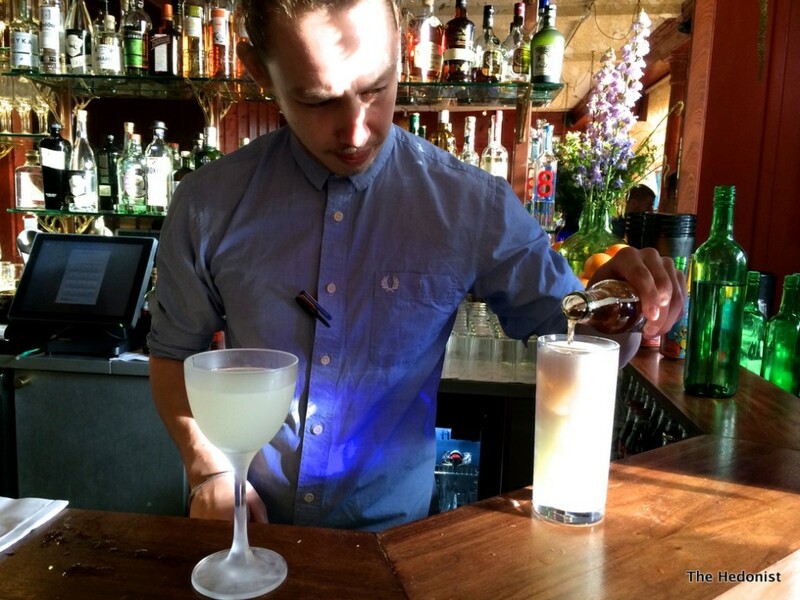 Fiona chose the Sage against the Machine (£8)- a blend of Wolfschmidt Kümmel, Cocchi Americano, fresh lime and sage. As with my fizz this was beautifully blended with a perfect balance between the citrus, herb and alcohol. The wine list at The Richmond has rather intriguingly been put together by Isabelle Legeron, the doyenne of the ‘natural’ wine world. Isabelle calls herself ‘That Crazy French Wine Woman’ and puts on the amazing annual RAW natural wine fair. We ordered a couple of oysters each from the raw seafood bar, a mix of Menai Rock (£3.50) Maldons (£2.75) and Cumbrae (£3.50) which were deliciously fresh and saline and which were washed down with the vegetal and herby Pinot Blanc Alsace Gerard Schueller 2013 (£7) and the appley fizzy Of the Domaine Bobinet, Les Gruches, Chenin Blanc Saumur 2013 (£9). Sauces for the oysters were delicious including a spicy Yuzu (a Japanese sour citrus fruit), the traditional vinegar and shallot sauce mignonette and a fresh herbal coriander and mint dressing. 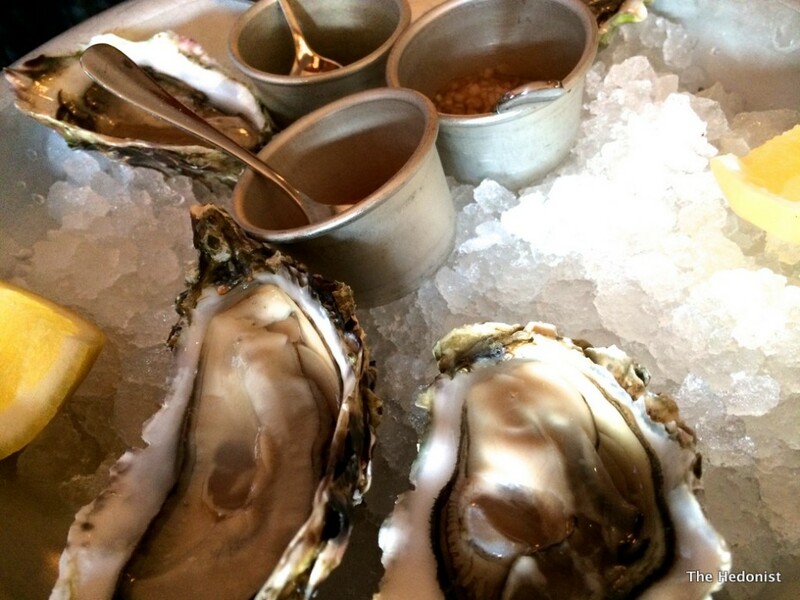 The Richmond does an oyster happy hour from 5-6 p.m. at £1 each which has to be the best deal for getting your zinc hit in London. 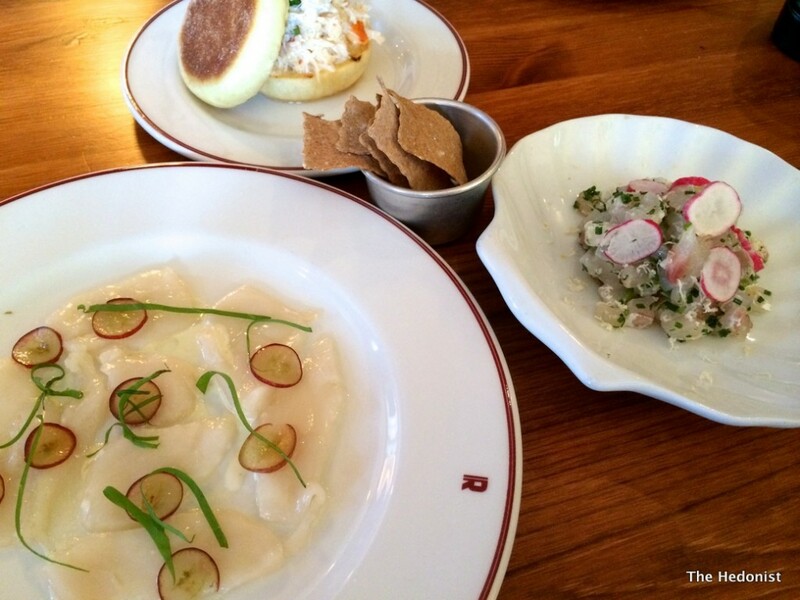 We ordered three dishes from the Raw and Starters menus; a delicate sea bass tartare flavoured by a mild oyster mayonnaise and radish (£9), a subtle Scallop carpaccio given a hint of garlic from an accompanying ajo blanco and sweetness from elderflower oil and grapes (£10), and a delicious English crab muffin with espelette pepper (£7). 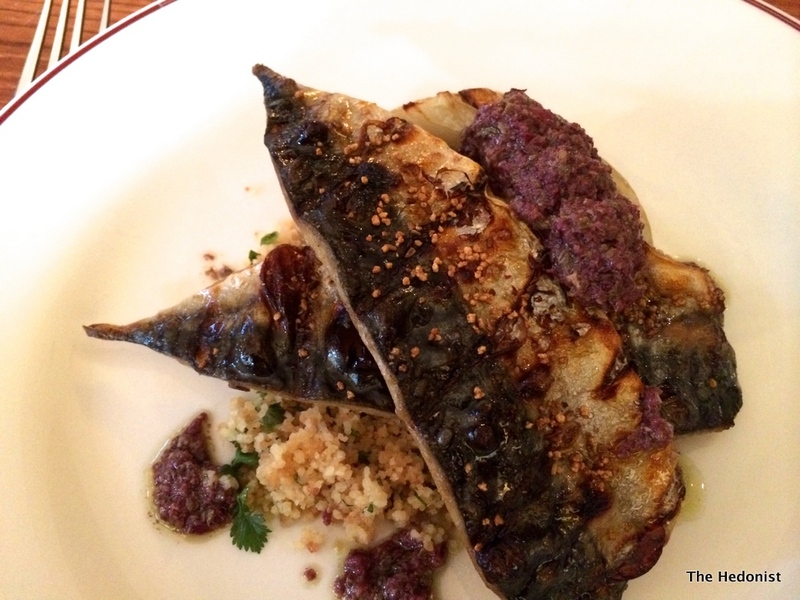 Mackerel, couscous, olive tapenade and fennel (£16) was seared to within an inch of its life with butch flavours coming from the saltiness of the olive which cut through the oiliness of the fish. 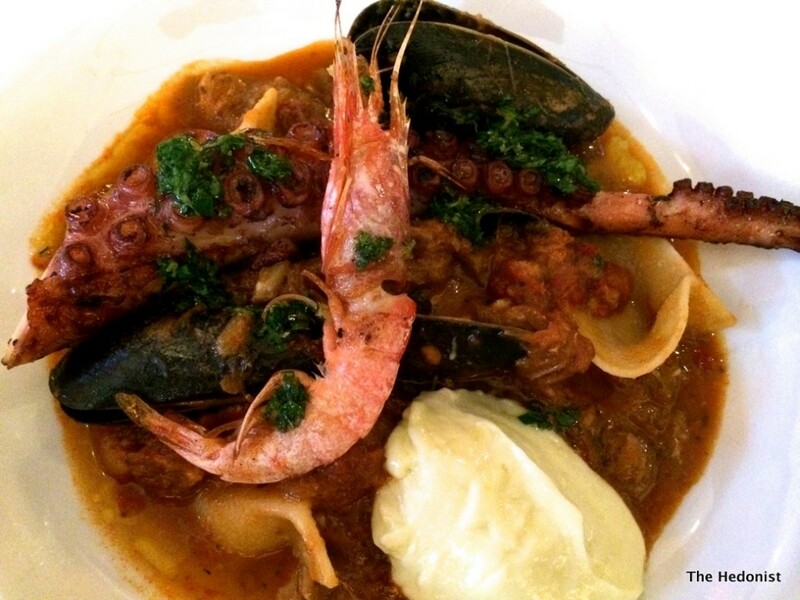 Nduja spiced seafood stew, pasta shells and aioli (£19) with its deep, rich flavour given a spicy meatiness by the nduja. It was well-matched by Fiona’s glass of C Pacalet, Cote de Brouilly Beaujolais which had a fresh, fruity lightness but enough depth to match the nduja. I drank a chilled red Cabernet Franc from the Veneto, Lo Sfuso di Collina, that sat well with my fish. 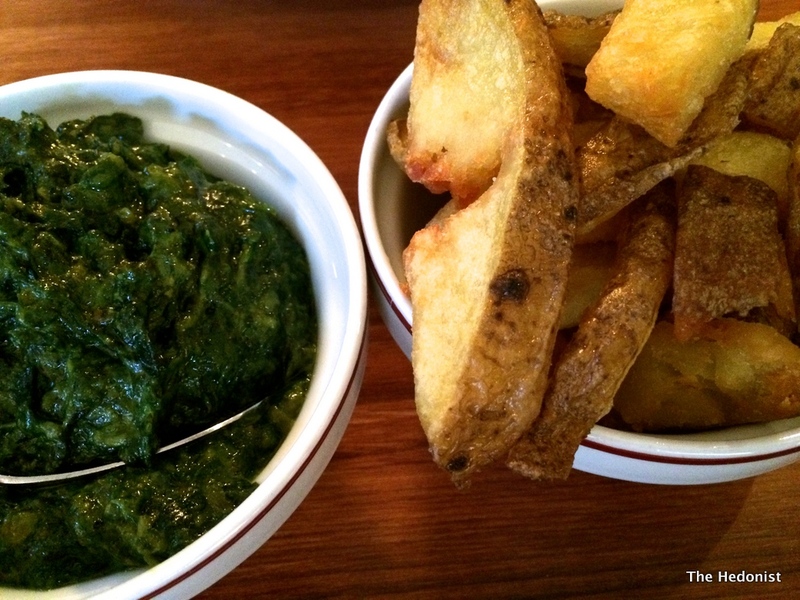 a comforting dish of creamed spinach was given the mildest of kicks by Indian spicing (£4). 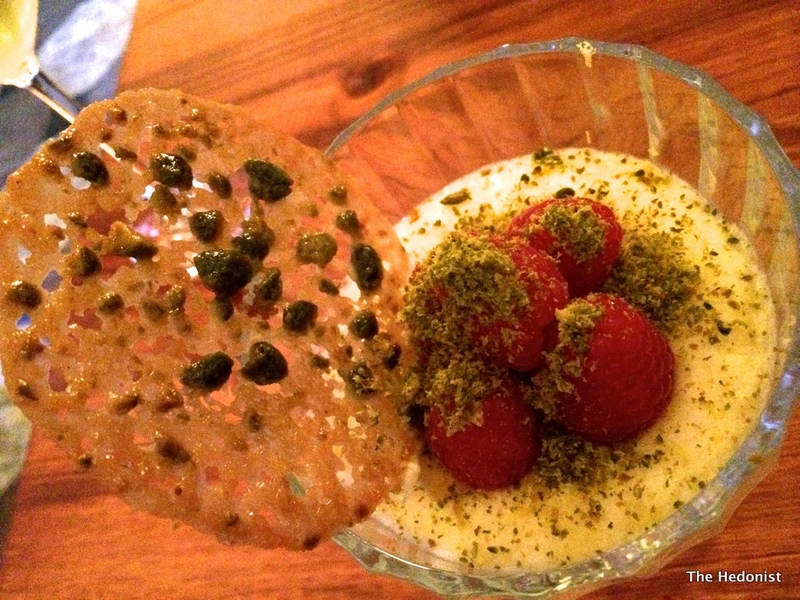 whereas a lemon mousse with English raspberries (£7) was a more refined and restrained affair. We tried both of the sweet wines available by the glass-a port-like Chateau Tirecul la Graviere Les Pins Montbazillac and a honeyed glass of Clot de L’Origine, Maury, Roussillon. So why am I jealous? Quite simply because The Richmond isn’t local to me. It delivered a faultless meal with great wine and cocktail choices in a fun and convivial space-what more do you want… It’s the sort of joint you could hang out at several nights a week- for a drink or half a dozen oysters or for a bigger meal. It was very busy on the Tuesday evening that we visited and has already picked up a clutch of rave reviews so I suggest you go before it becomes impossible to get in.